Isn't this pillow a beauty? I won this from Penny at The Comforts of Home!! Penny had a give away to celebrate her very own birthday. I got lucky again. Thank you so much Penny. This cutie is right at home on our family room couch. If you haven't visited Penny and her North Carolina home you must jump over there right now. You'll love it! Lucky you! That's such a pretty pillow and not one that everyone has! I love your new pillow! ~WOW! That is one gorgeous pillow you won! I will check out her blog for sure. Lucky girl! Love that pillow! Oh that's beautiful Stacey!!! Congrats on winning it! It's going to look gorgeous in your home! I LOVE that pillow! Lucky you!!! Congratulations on winning that very pretty pillow. You seem to be a lucky lady. LOVE that pillow, I'll have to check Penny out. AND dinner looked wonderful last night. You've got the idea. Let the men fight with those lights! I am glad your pillow arrived safely! It looks great on your couch. Have a wonderful day! Love your pillow. What a lucky lady you are! That's a gorgeous pillow! Congrats on winning it, you lucky gal! How wonderful! Penny is SO talented! I love everything she makes! visit me soon...I just posted! Love the idea of a post card pillow! How cute! Congrats to you girl....I love the pillow! So unique and pretty! Hope you are having a great week getting ready for Christmas! Christmas on Dec. 3rd...how lucky you are. Congratulations on winning that lovely vintage pillow. You are right, Penny does have a beautiful blog. 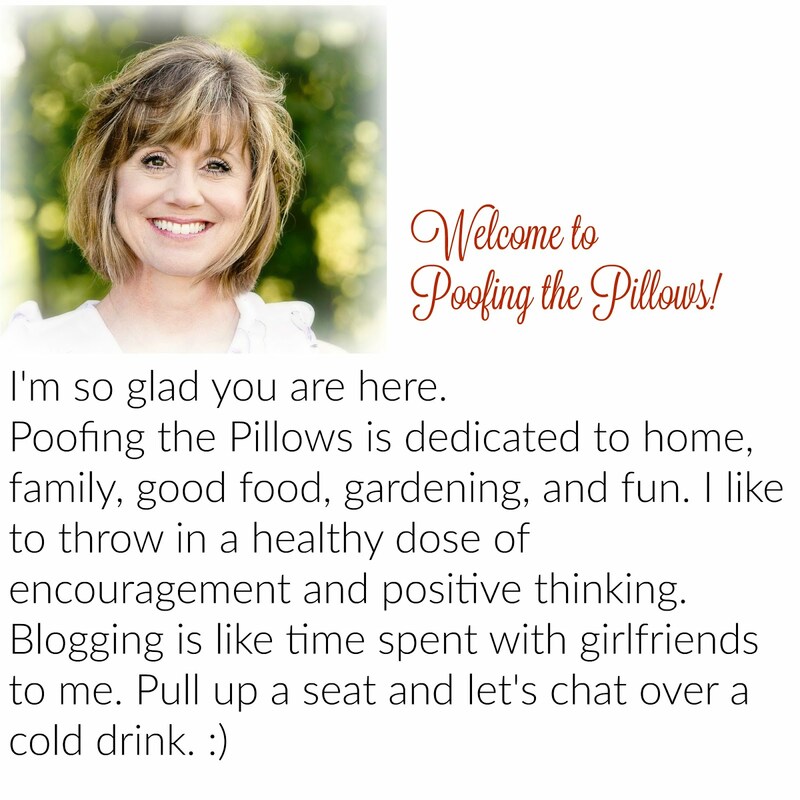 Love her blog and I love that pillow you lucky Oklahoma girl!